Drugs and substance addiction is a serious problem in most areas of the United States. 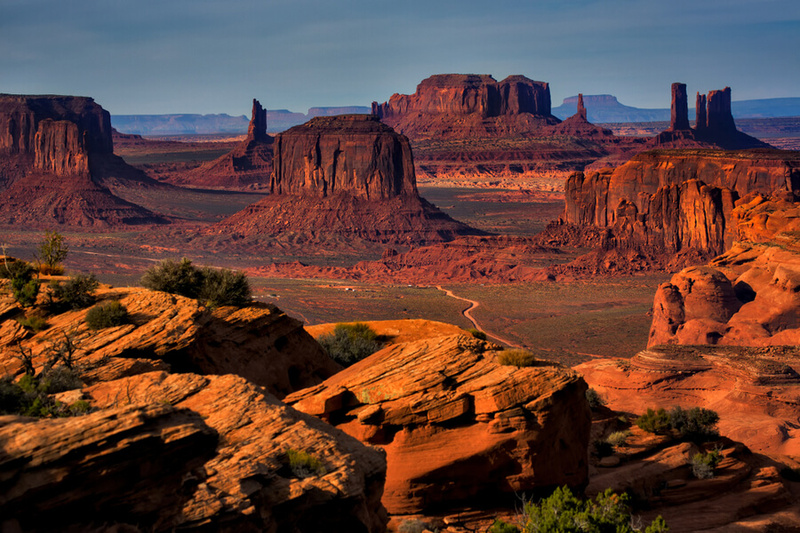 However, among one of the cities worst affected by the drug epidemic is that of Mesa, Arizona. 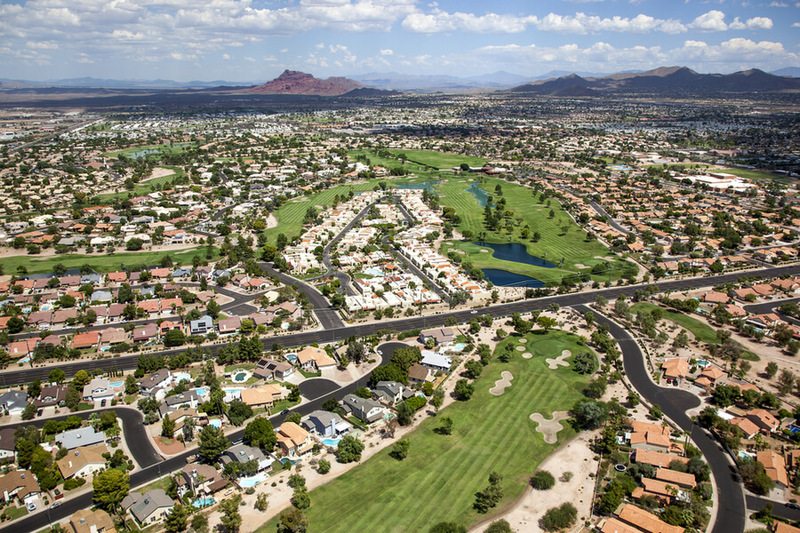 Located just 20 miles east of the city of Phoenix, Mesa is home to around 500,000 people, also making it the third largest city in the state of Arizona. Thousands of people in the city are addicted to the various drugs that are popular in the city. Opioid abuse, in particular, is a serious problem in Mesa AZ that has affected the lives of many of its citizens. Hundreds of opioid overdose cases are reported in the area every year. Young and adult populations of the city alike have suffered greatly due to this. It was only around mid-2018 that the Arizona Department of Health released a report that stated that there had been a staggering 3,200 opioid overdose cases statewide. Out of these cases, nearly 400 resulted in death. There are many factors that have contributed to this and while the drug problem is quite serious in the city, the number of rehabilitation centers in Mesa, AZ is also quite satisfactory. The city has an abundance of drug addiction treatment centers with their being more than enough existing facilities for addicts. A wide range of private and nonprofit drug rehab centers in Mesa, AZ are providing their help and services to the citizens. These centers cater to a wide variety of addicts that range from DUI offenders to relapse patients, adults, teens, and even the homeless. How Many Rehabs are in Mesa, AZ? What are the Treatment Options Provided in Mesa, AZ rehabs? How to Choose the Best Drug Rehab Mesa, AZ? What is the Reason Behind the Drug Epidemic in Mesa, AZ? How Many Treatment Centers are in Mesa, Arizona? 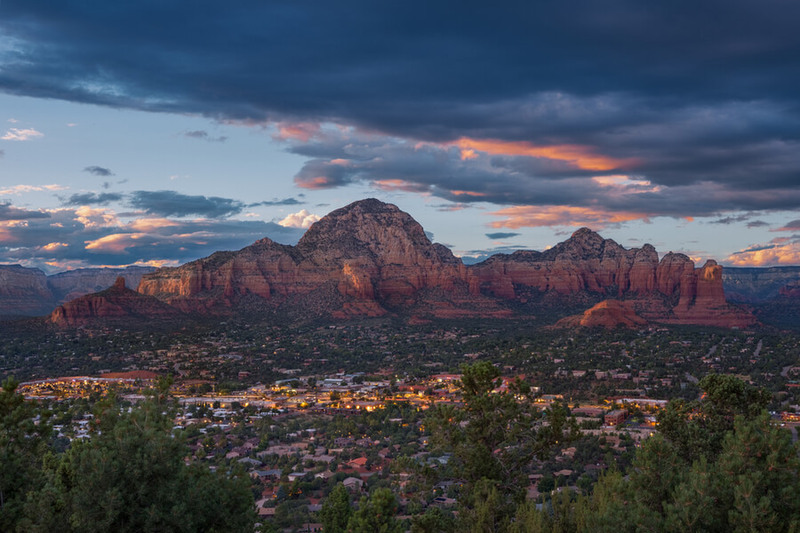 As mentioned earlier, with an abundance of drug and substance abuse and addiction-related problems, there are also a good number of facilities that can help individuals get rid of their addictions and adopt sober living Mesa, AZ. The Substance Abuse and Mental Health Services Administration (SAMHSA) lists at least 41 addiction treatment facilities that are operating within a ten-mile radius of the city. Drugs and alcohol rehabilitation and treatment services, located the city of Mesa alone there are 25 different such options available. Each of these is equipped well enough with the right tools, skilled specialists and advanced addiction treatment options to help both men and women, and even teenagers and young adults in leading a normal, addiction-free life. However, as they say, that prevention is better than cure, and while there is certainly a sufficient number of addiction treatment and rehabilitation options available in the city, there is still the fact that addiction can make anyone from any walk of life and background its victim at any time. To counter this, it is important to educate young people about drugs and promote not only drug education but drug prevention in schools. That is why there are also programs set up to help educate the youth about the negative impact drugs and alcohol can have on a young person’s life. What Treatment Options Are Possible at Halfway Houses in Mesa AZ? Inpatient treatment programs are offered to those individuals that have a serious addiction problem, which could be lethal. Therefore, the patient is admitted into the institute and kept under observation 24/7. The patient is offered intensive care during that period. Outpatient programs, being the most popular ones in Mesa, are offered to those individuals that do not have a severe addiction problem. During this duration, they are required to visit the facility during the specified days. Pricing is competitive and affordable for most treatment programs. How to Find the Best Rehab Arizona Mesa, AZ? 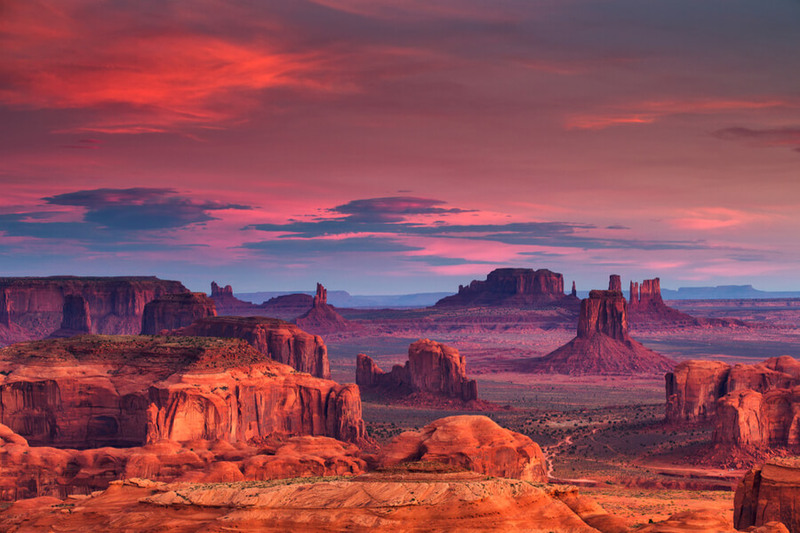 If one would be looking to find the best place for recovery for themselves or a loved one, then Mesa, Arizona is one of the best places to start. With the vast number of options available when it comes to rehab centers in Mesa AZ, one can easily find an addiction treatment facility meeting all their requirements and needs. The fight against drug and substance addiction can be tough, and one doesn’t have to go through it alone. It could make even the strongest person its victim and bring them to their knees. The important thing to remember is that it is okay to seek out help, and that, rehab facilities will always do their best to help addicts get their life back on track. Therefore, if you or a loved one are suffering from similar problems then don’t hesitate and waste any more time. Call (888)-459-5511 today and talk to a skilled and friendly professional who will help you dt and plan your journey to recovery straight away. So why is drug addiction a serious problem in Mesa, AZ? What are the factors that have led to drug addicted people, drug overdoses and countless drug-related crimes in the city over the years? A very big reason behind this is the city’s proximity to Phoenix. Due to this very reason, drugs make their way to the city with ease. Phoenix is one of the Southwest’s major drug hubs. 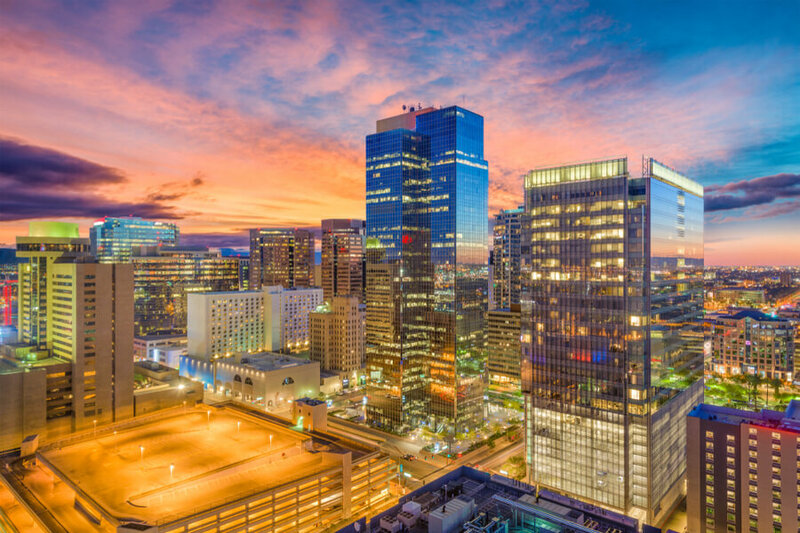 It is no surprise therefore how the city’s proximity to Phoenix has a direct impact on the drug situation in Mesa, Arizona. Another reason is the city’s proximity to the US-Mexico border and the interstate highway system. Both of these factors coupled with how close Mesa is to Phoenix just results in an unending flow of illegal substances into and even out of the city. It is only recently that Arizona authorities discovered $1million in drugs during a traffic stop. Further investigation led the officials to an underground drug tunnel. CNN reports that it was nearly 600 feet long that ran between Arizona and Mexico. This clearly shows why Mesa, which is a part of Arizona and lies so close to Phoenix, would have a drug problem of this scale.